There's much more to photography than just point-and-shoot. 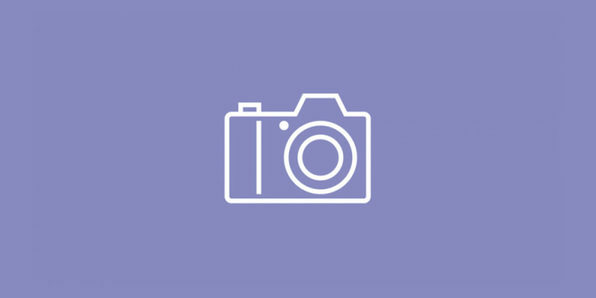 This course offers a beginner-friendly introduction to the world of photography, demystifying the DLSR and walking you through tips and tricks for snapping truly stunning photos. From composition to exposure, you'll explore the nuts and bolts behind what makes a good photo, all the while learning about the basics of flash, focusing, and more. Ken Schultz has been a Photo enthusiast since 1980, when he received his first SLR (Single Lens Reflex) camera, He went on to pursue Zoology and Marine Biology in his further studies and focused, specifically, on Dolphin Communication, a choice giving him ample opportunity to find the perfect shot. He and his wife started a wedding business soon after. He handled the photo and video side of the business, gaining considerable experience using DSLR Cameras. A year later he started an online Photography business and online resource for beginners. Not slowing down, Ken then created DigitalPhotoCentral.com and a free e-book guide on buying your first DSLR. After demand for a unique DSLR course surfaced, he went about creating a Beginners guide to the DSLR, and published it online. 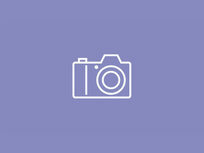 Now, with both Beginners and Advanced courses, his DSLR lessons are online and conveniently accessible to all our users. 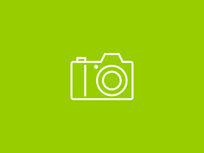 Take your photo skills even further with this advanced look at digital photography. 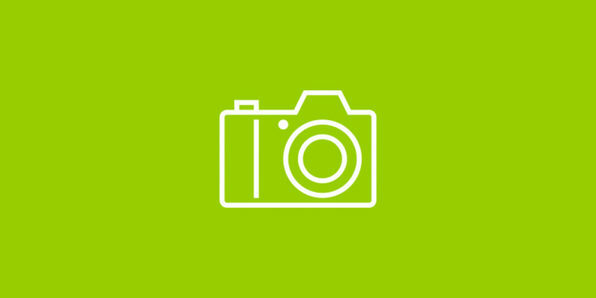 Whether you're looking to go pro or just take better photos, this course will elevate your shutterbug potential with a comprehensive look at shooting different types of photos, including portraits, night photos, and nature pictures. You'll develop basic editing skills for reducing red-eye and using overlays and expand your understanding to create macro photos and timelapse images. Getting the best shot is important, but you don't need to be perfect to snap a breathtaking photo; that's what editing is for! 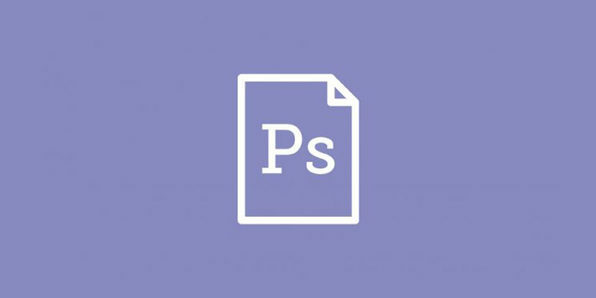 Delivering a 14-hour deep dive into Photoshop Elements 15, this course will help you develop the skills necessary to create digital masterpieces like a pro. From making retouches and enhancements to applying different styles and effects, this course will have you using pro-level techniques to create stunning images. 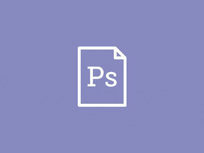 Note: This course only covers Adobe Elements 15. Software not included. For this course, Excel with Business has partnered with training experts SimonSezIT, who help learners win when it comes to computer and software technology. Just like EWB, the SimonSezIT team is passionate about Microsoft applications and computer programs, knowing what makes excellent training work. Their content is inventive and compelling.